If you are considering remodeling your bathroom, there are certain things you need to do to ensure that you have a good experience. Yes, that’s right, it is possible to have a good experience with a bathroom remodel. 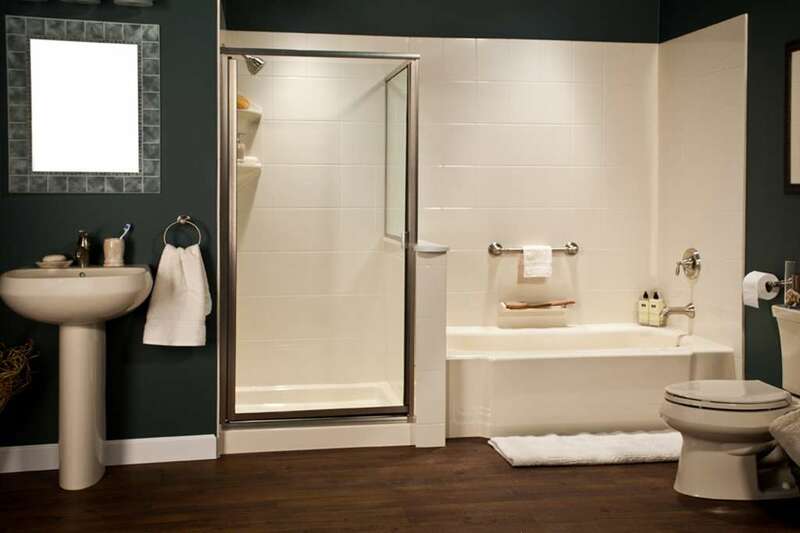 The first thing you need to do is hire a trusted, respected and experienced bathroom remodeling company. Don’t be afraid to ask for references. Any good company will give you as many references as you would like. Now that you have chosen a good company, you need to work with their contractor/designer to decide if your current layout will work. A good contractor will help you maximize your space while getting the largest bang for your buck. They will also guide you when making choices about materials, colors and trends. Make sure you let your contractor know what you currently like about your bathroom and what’s really not working for you. This is important so that you end up with a bathroom that is functional as well as beautiful. The next step to ensure a successful bathroom remodel is to truly understand what is important and what is not. This means there are places you should splurge and areas you should not! Just remember that a good, high quality bathroom remodel isn’t going to be cheap. It’s important that you use only high quality materials that will stand the test of time. Cheap materials may save you some money up front but not in the long run! These materials not only have a very cheap look to them, they do not last! You need to spend the money up front especially where moisture and water are concerned. A good ventilation system is also a must when it comes to bathroom remodeling. Lastly, it’s important for you to think about the future. Are you making good, solid choices that will work for your family in the future? In five to ten years down the road? Also, is there a possibility that you could sell your home in the foreseeable future? Even if a move is unlikely, you should always make remodeling decisions as if it was a possibility. Will potential buyers like the bathroom remodel? It’s an important question to have in the back of your mind. Stay away from fad colors and designs and instead choose timeless trends that you truly enjoy looking at. High end accent tiles really up your game and add an expensive look for reasonable prices. A beautiful vanity also acts as a focal point in your bathroom so this is not an area that you want to skimp on. If you truly want a stress-free bathroom remodel, look no further than us here at Tennessee Thermal. Since 1995, we have been taking bathrooms from unattractive and dull to showstopper oasis’ that our homeowners love to spend time in. We believe in our work, which is why we offer a Lifetime Warranty.